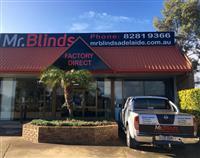 Mr. Blinds are blind manufacturers located in Para Hills, Adelaide. South Australia. Using a combination of tried and tested methods, coupled with state-of-the-art technology, we have total control over the quality of every aspect of making your blind, so you get the best quality product possible. 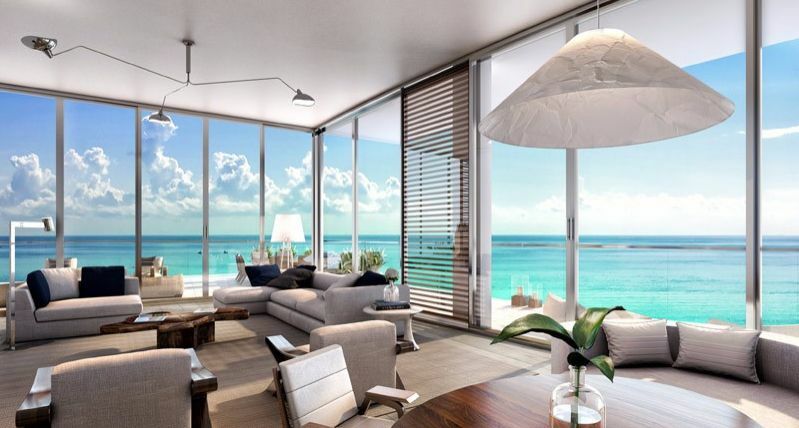 When you order your blinds and awnings with Mr Blinds, the specifications and measurements are passed onto the production team that will make up and assemble your blind in the same building. Each order is checked, packed and made ready for one of our friendly, experienced installers, who will come out and install your blinds and awnings for you. Dealing direct with the manufacturers of your blinds means you can have confidence in receiving the best service and quality because we don’t “pass the buck” to any third party in the process. This also means you save money as there are no “mark ups” along the way. When you deal with Mr Blinds, you benefit from over 25 years in the blind manufacturing industry. We are blind manufacturers in Adelaide, trusted by hundreds of happy customers every year. So what are you waiting for, give our friendly office a call! We manufacture right here in our factory in Para Hills West so there isn't a job that we can't complete. We ensure that the service we provide is friendly and prompt and look forward to providing our blinds into your home so that you can benefit for years to come. We service all of Adelaide and the Metropolitan areas and at times can travel to Yorke Peninsula and Country regions upon request.